Phillip Payne, the Uptown teenager who recently pleaded guilty to robbing Chicago Mayor Rahm Emanuel's son, has been arrested again—his second arrest since turning 18 on January 30th. Payne is charged with possessing 15 grams of suspected crack cocaine with intent to deliver and criminal trespass to state-supported land after police say they found him with bags of drugs in an Uptown Chicago Housing Authority building on Easter Sunday. He’s free on $10,000 bond. 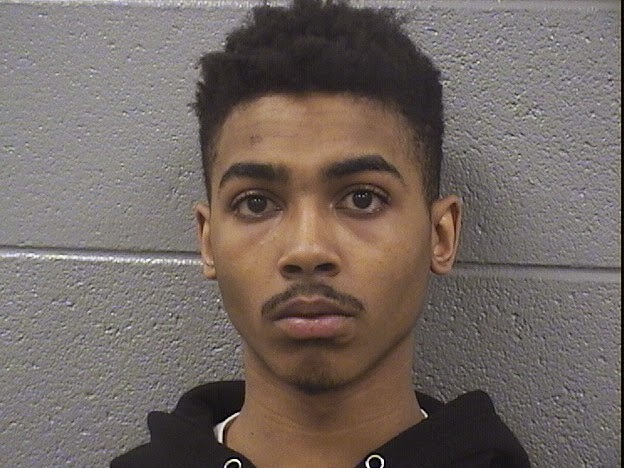 Cops were following up on an April 5 CHA complaint of "non-residents trespassing" in an apartment at 1265 W. Leland when they allegedly found Payne seated on a couch next to a table where "several small blue baggies and a clear plastic bag containing a white substance” were laid out. While other "non-residents" fled the scene upon the officers’ arrival, Payne allegedly threw a bag containing a white substance out of the apartment window. Last December, Zach Emanuel told police that he had been beaten and robbed by two men as he had a phone conversation with his college counselor at 10PM on a Friday night near the family home. Payne, who was 17 at the time, pleaded guilty to the crime in juvenile court on March 9. No one else has been charged in the attack. Payne was also arrested on February 6 after he allegedly provided a fake name to officers who stopped him for investigation in Uptown. Prosecutors dropped the charge of obstructing identification four days before Payne was arrested on the crack charges.